We work with you to interpret your tastes, translating them into materials and concepts; matching, complimenting or contrasting shades, textures and finishes, before drawing them together to achieve a style that is yours. Some of our clients know exactly what they are looking for, whereas others require guidance from experts with hundreds of designs to their name. 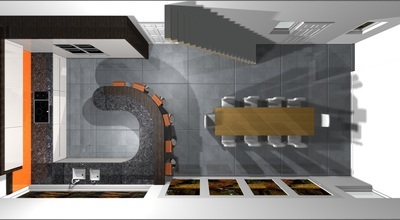 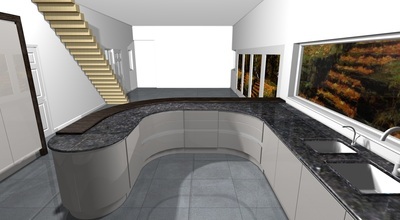 When we meet we want to understand your 'sense of space.’ Whether you desire a minimalistic ultra-modern design featuring strong geometric shapes, or a more refined contemporary design with softer tones and curves, we can transform your ideas into a reality. 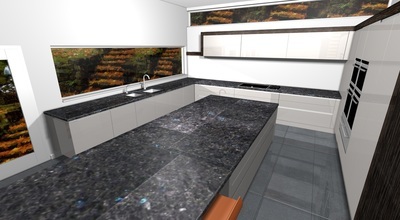 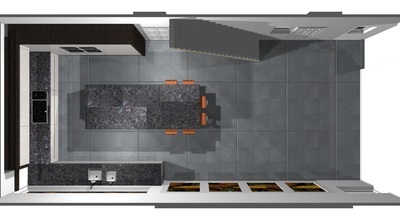 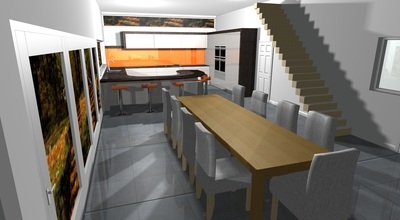 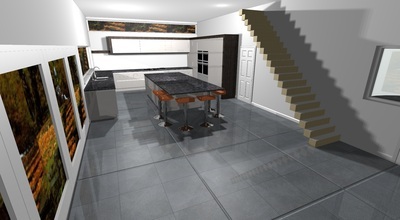 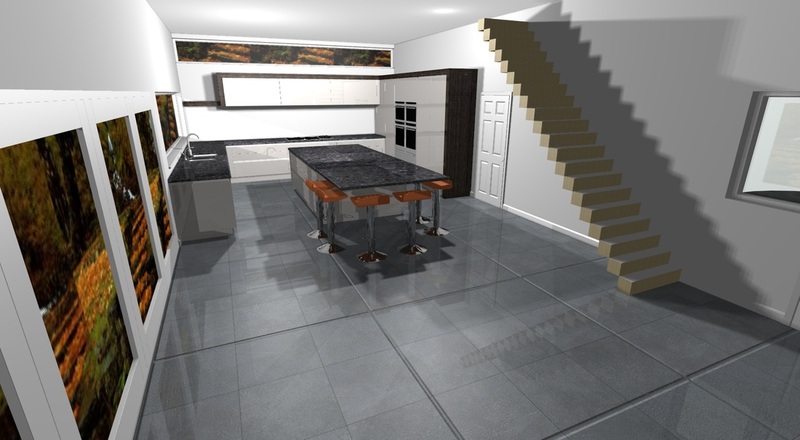 How you use your kitchen, will influence the layout and specification of the kitchen we design. 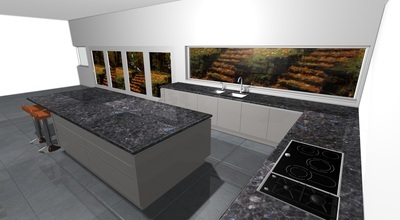 We will consider who will use your kitchen and how they will use it. 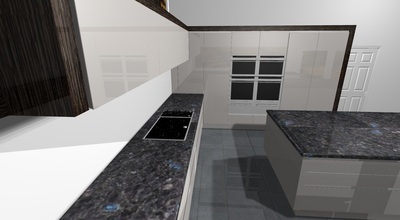 Some of our clients are keen cooks, needing space for a range of kitchen gadgets, blenders, food processors, juicers as well as the normal pots and pans. 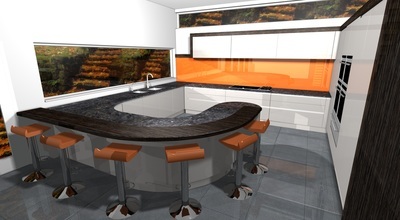 For these clients we may specify Le Mans corner solutions and pan drawers for ease of access to such items. Others clients have larger families, where a pullout larder or a chefs pantry is great for stocking up on provisions to feed everyone. Taking the time to understand your specific requirements, allows us to design a kitchen in which your working areas exude style whilst fully enhancing functionality. The way we design and specify your kitchen can have a tremendous impact on the price. 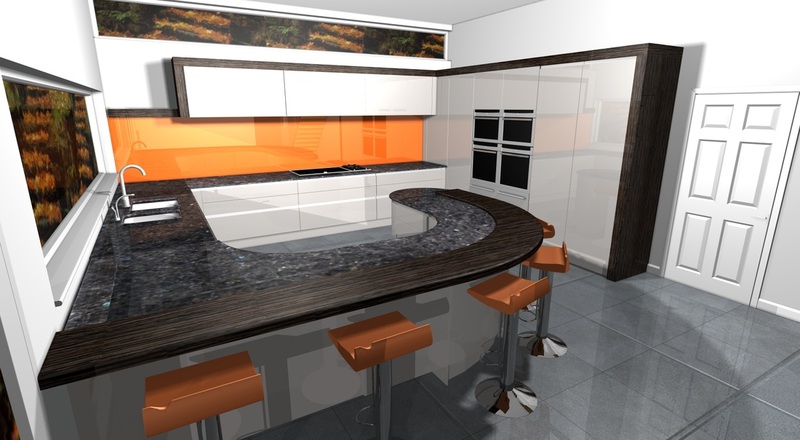 Kitchens that look very similar can vary greatly in cost. For example, high gloss acrylic handleless kitchens are a little less expensive than bespoke coloured glass doors and similarly, pullout larders and internal wirework solutions cost more than standard opening cupboards. 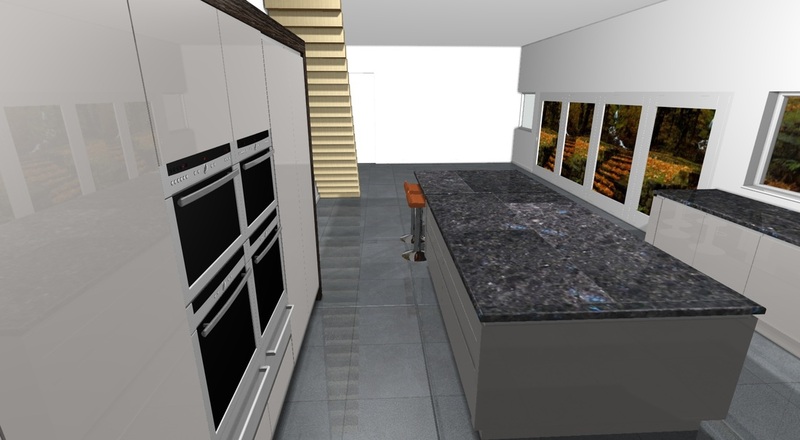 When designing your kitchen we will work with you to identify your "value drivers"- those elements of your kitchen where you place the greatest value. As such, you can be sure that your budget is predisposed towards the elements that really matter to you, delivered within a design that meets both your expectations and your budget.